Anti-Chinese Prejudice In the Philippines Is Just STUPID! Knowing that there is the Philippines/China row over Spratlys or Huang Yan, I am already hearing the outroar of Anti-Chinese sentiments here and there. It's really a problem among many Failipinos that always have their hypocrisy in making China their favorite scapegoat as of recent. Peace and order situation problem? Blame China's government. The flood of fake food products? Again, blame China's government. They don't even bother to analyze why Chinese criminals (especially drug dealers)are able to easily smuggle their dangerous goods into our country and establish their monkey businesses here. Do the sins of the Chinese criminals make all Chinese evil? No! It's just like the three drug mules, the Chinese government DID NOT blame the Philippines for the incident. Some decent Pinoys have had enough of Pinoys who choose to become Failipinos that make this country a dump. I was thinking how some people are already going against China for the current row. Some of them are hypocritically shouting, "BOYCOTT MADE IN CHINA." or "BUY FILIPINO PRODUCTS ONLY." in the midst of the chaos. I'd suggest them to kindly check their houses if they aren't using anything Made in China. Whether you like it or not, even if the product did not originate in China is that 90% of the time - your product might have been still made in China. Maybe your Smartphone and Tablets though the mother company is not in China were still made Made in China. If they are going to boycott made in China, they might as well consider opening every last Smartphone to see if it was assembled in another country like Vietnam which the store may not allow. Their TV sets that they are using to watch telebasuras have a very high chance it was Made in China. Also, even if they buy Filipino products, don't tell me that the equipment used were all Filipino made unless if it were produced in the ethnic areas. They might as well consider not eating dried mangoes because it has printing and the printers used were not made in the Philippines or the packaging machines were most likely made in China. I could mention also, I don't condone to the cruelty of the Yulin Festival either. Again, is it entirely China's fault? If they do research, China's anti-dog meat laws are getting stronger. Much of China today is a dog owning society but the people in Yulin are just stupid. There are always stupid people here and there. I would deviate a bit because of the whole Yulin mess does not make the whole of China as "dog eaters". If they read the news, there's already a good row of Chinese who oppose dog meat. Some Failipinos were even trolling and saying Yulin should be a good reason to boycott China. However, one has to realize that Yulin isn't the worst place yet. What about the areas in the Philippines that are still serving dog meat even if former president Fidel V. Ramos had launched a ban against it? I even have met some stupid Pinoys who keep insisting dog meat is part of Filipino tradition. Wow, must they keep appealing to tradition to justify the wrongs they do?! So much for condemning the whole of China for the cruelty that should have just been focused at Yulin. Just because I'm Chinese doesn't mean I eat dogs, cats and the now disproved urban myth, the fetus! There's also the hatred that they may focus on the Filipino-Chinese and being one myself, I am certainly a probable victim but I better be careful not to play the victim. I remembered the time I was bullied and called a nasty Chinese. I always thought about that they do have the "you are jealous delusion" because they themselves are the type who let their jealousy rule their heads. Jealousy is a natural emotion we all feel like, I would be lying to say I wasn't jealous of people who went to Henshin Con but I didn't let that jealousy rule my head. I am suspecting that there is really a game of jealousy that's played by Failipinos against Filipin-Chinese. That's why I tend to compare such stupid people to the Nazi Party of Germany. 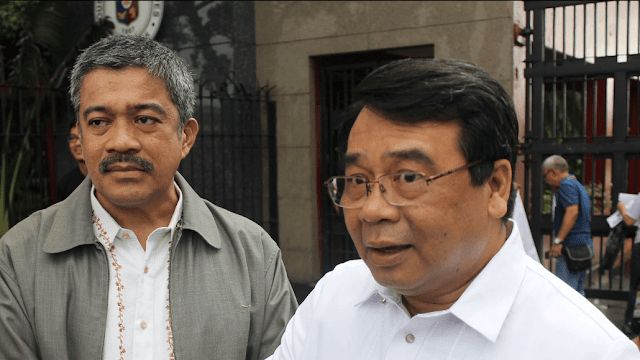 So really, how can the Filipino-Chinese even be Chinese spies? I really doubt it that the Chinese government really cares too much about the Filipino-Chinese. If that's the case, then President Nobita himself should be a puppet of China considering that he's also Chinese, descended by two Tsinoy clans Aquino and Cojuangco. Remember these Failipinos usually don't think with their brains, only with their hearts. They are feeling-driven, not thought driven. 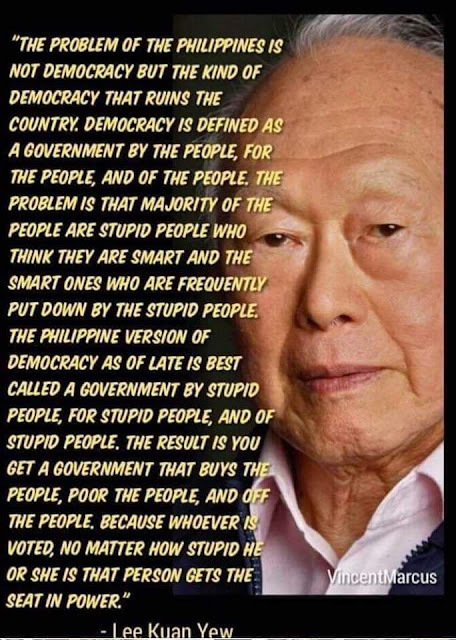 If they want to start getting rid of the Filipino-Chinese in their stupid quest to "save the Philippines" and maintain the stupid notion of "Pinoy racial purity". I just wonder do they realize what they are enjoying is a result of Filipino-Chinese businesses? The Tanduay they love to drink is a product of Lucio Tan's Asia Brewery. The Jollibee that says, "At Home Ang Filipino" is by Tony Tancaktiong. Most of the airlines in the Philippines are owned by Filipino-Chinese like Philippine Airlines is owned by Lucio Tan and Cebu Pacific is owned by Lance Gokongwei. So if they are planning to get rid Filipino-Chinese or at least boycott them, they should be ready to give up a lot of stuff they are enjoying. 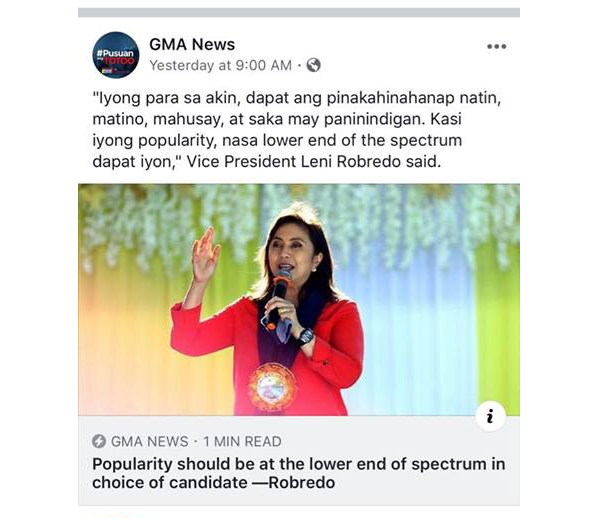 That means no more Tanduay during fiesta, no more Beer Na Beer, no more eating at Jollibee (they should eat at the pungko pungko instead), no more plane trips to Boracay (they should use a bangka instead) and in short, be ready to go back to a primitive way of life. At the same time, aren't many of them employed by Tsinoy bosses? Remember that the Philippines would have not been the Philippines without any foreign influence. If you want to boycott any product, make sure you have a good reason to boycott it. I'd boycott any product by its quality not by the country from where it came from. Our government should be looking for peaceful resolutions, not fights when it comes to territorial disputes. Sad to say but many people choose to remain comfortable in their delusions. 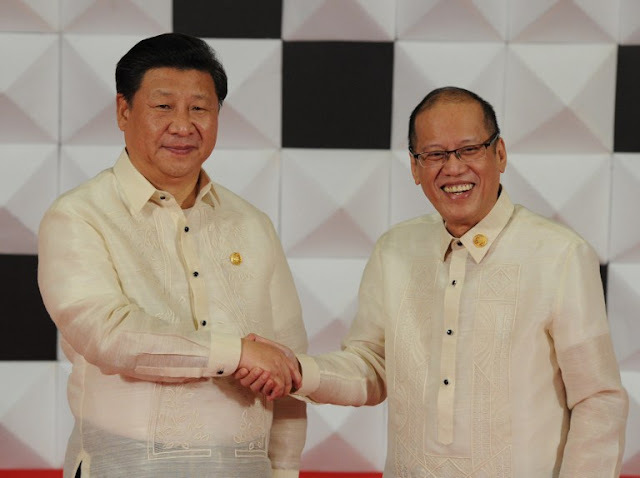 Did Yellowtards Forget That Noynoy Aquino Also Had Loans From China? Please DO NOT REPOST. Thanks.